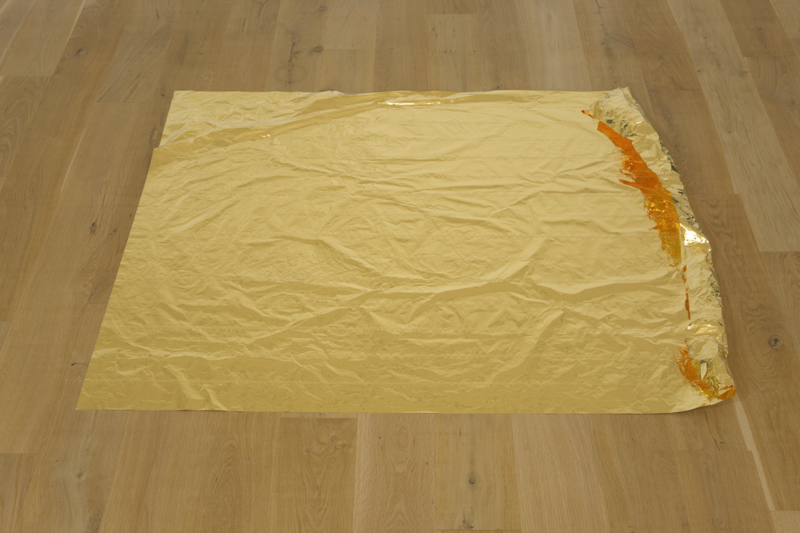 Roni Horn’s work sets up relationships: between images, between words and between object and viewer. 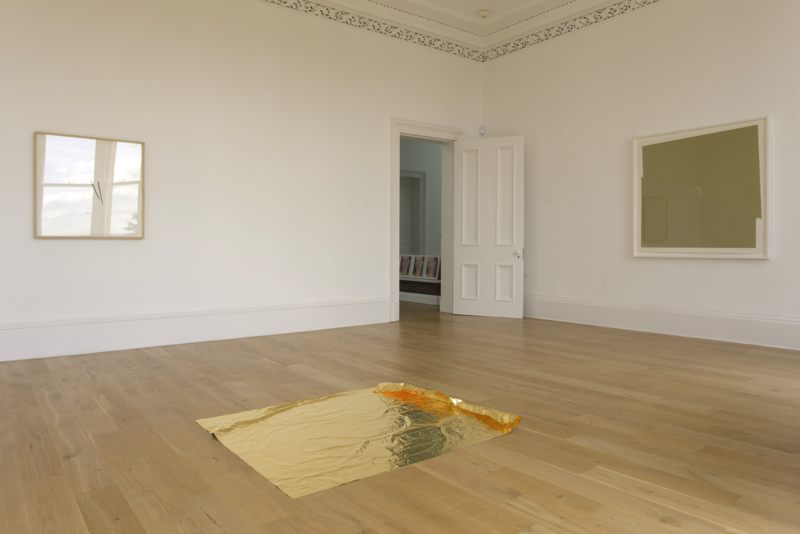 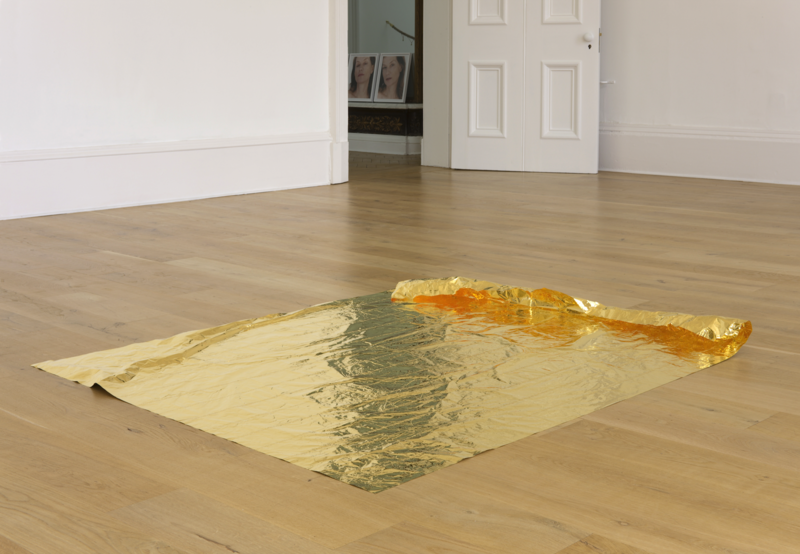 'the tiniest piece of mirror is always the whole mirror' followed ‘Roni Horn aka Roni Horn’, her major show at Tate Modern, and brought together a concise group of works that share Horn’s characteristic evocation of the fine line between sameness and difference. 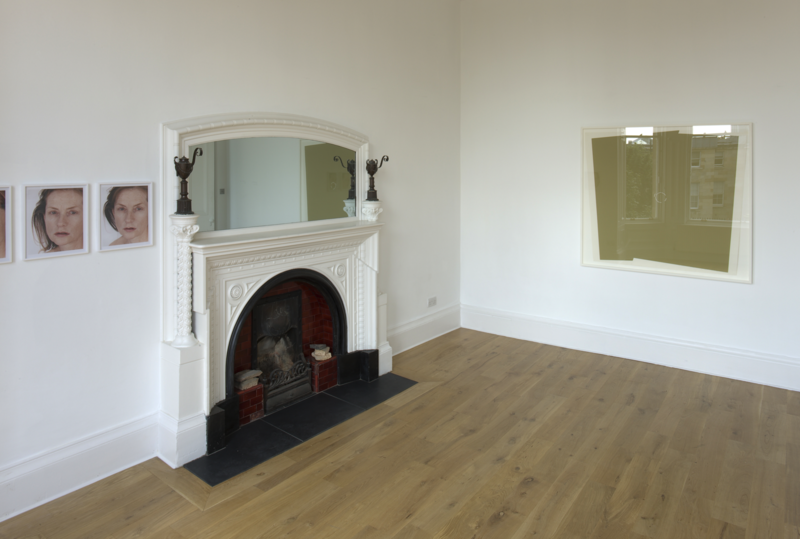 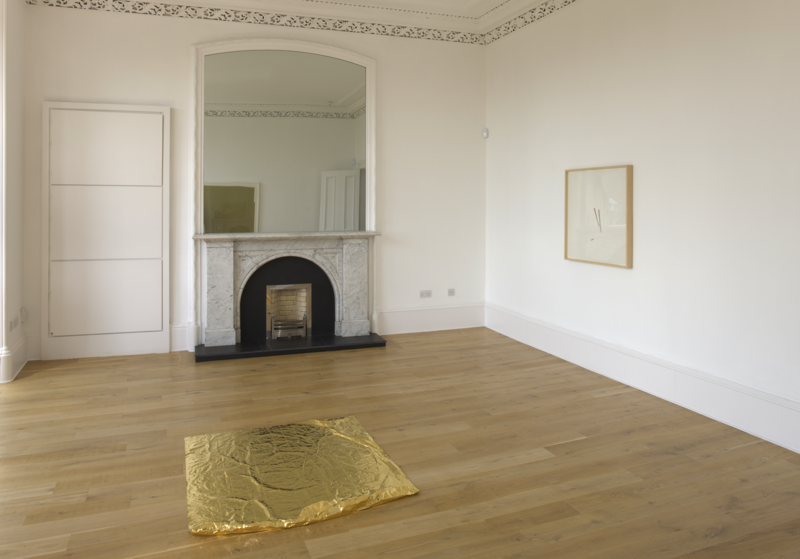 Specifically selected with the artist in response to the particular characteristics of The Common Guild’s grand but domestic gallery spaces, the exhibition also demonstrated the range of forms in which Horn works – photographic installations, drawing, sculpture and books. 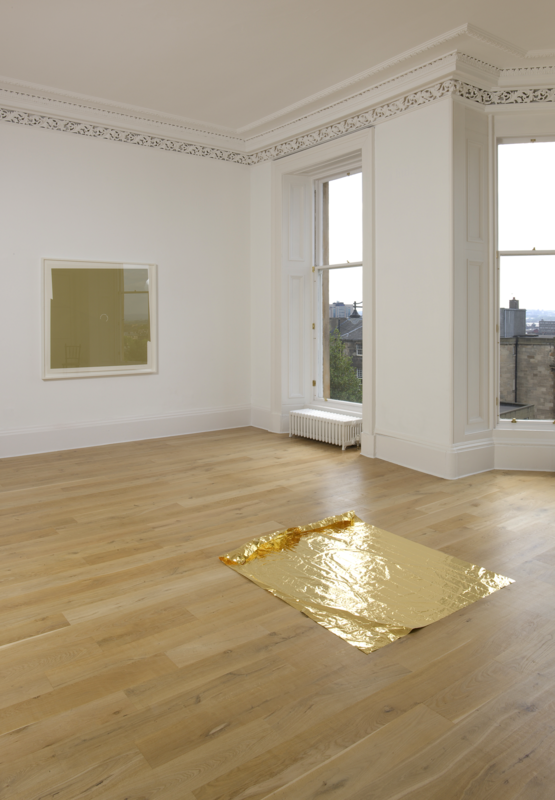 Its title came from the work of legendary Brazilian writer Clarice Lispector (1920 – 1977), via a work included in the exhibition, and is suggestive of the many instances of reflection to be found in this coming together of art and place. 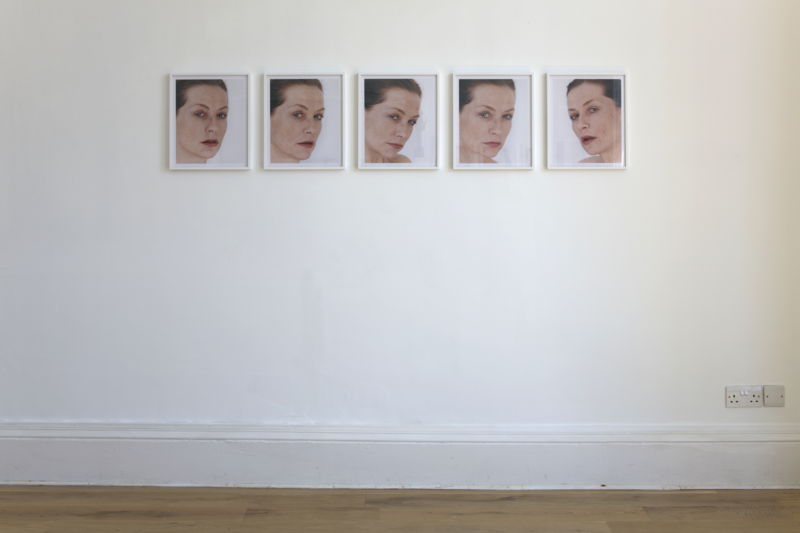 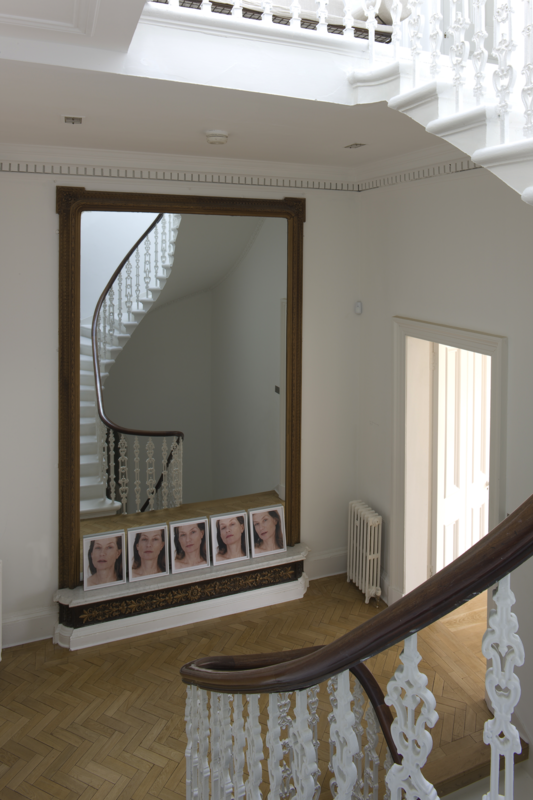 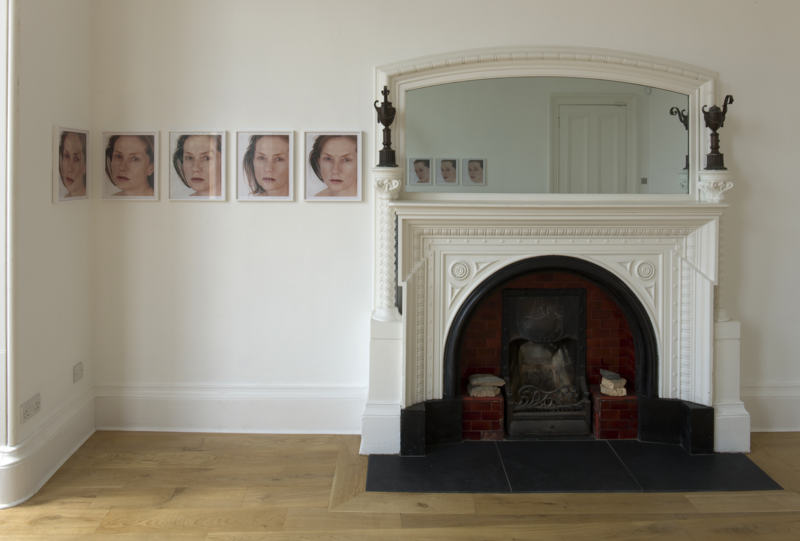 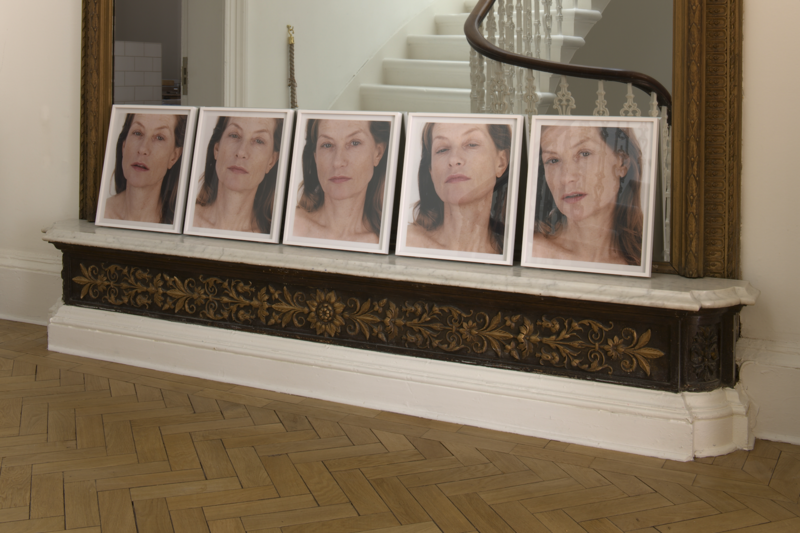 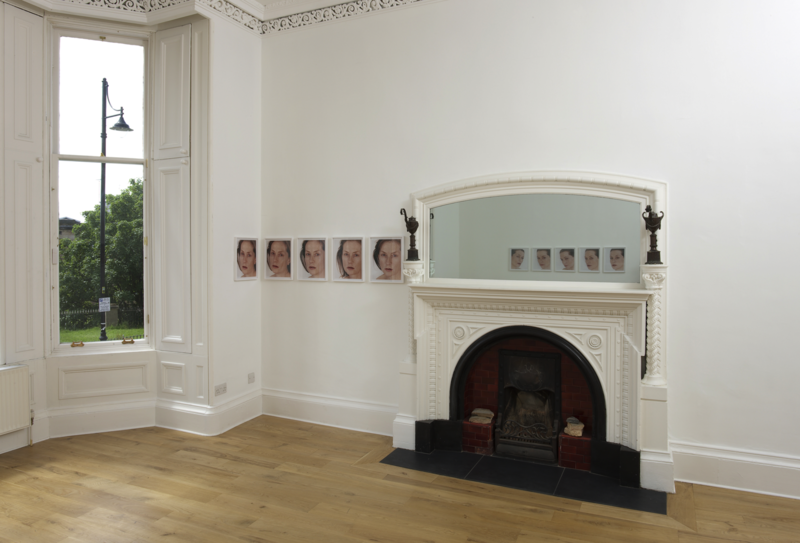 The exhibition included works from the ‘Portrait of an Image’ group, featuring numerous images of the actress Isabelle Huppert, whom Horn had asked to impersonate herself in a number of film roles, resulting in a series of portraits each subtly yet undoubtedly different from the other. 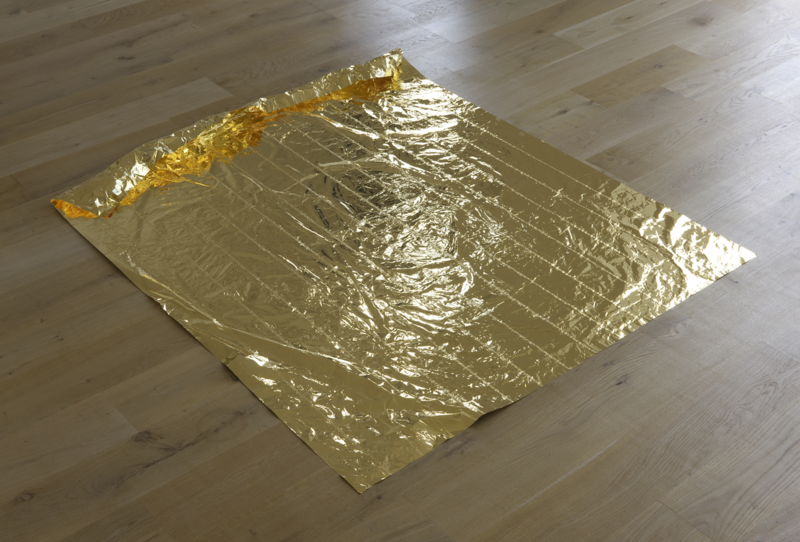 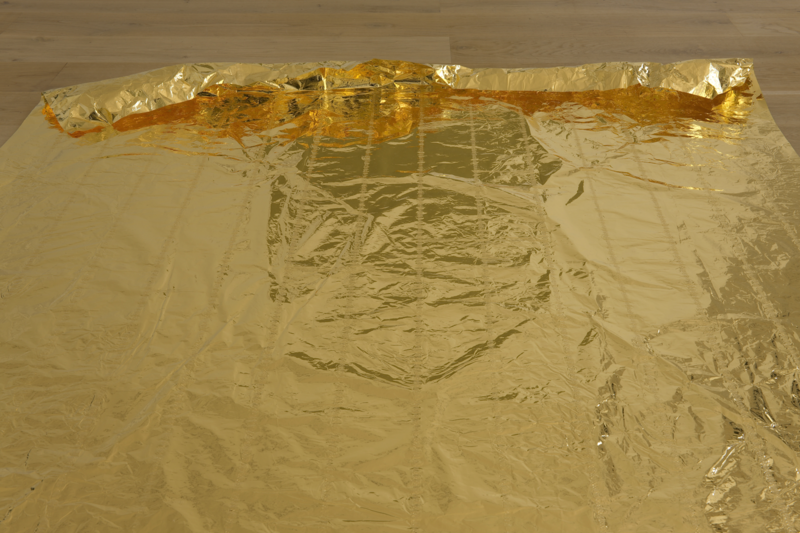 While the distinctive purity that recurs in Horn’s work is exemplified by the remarkable ‘Gold Field’ (1982-2003), a thin sheet of gold, the result of Horn’s desire to ‘bring gold back to its simple physical being’. 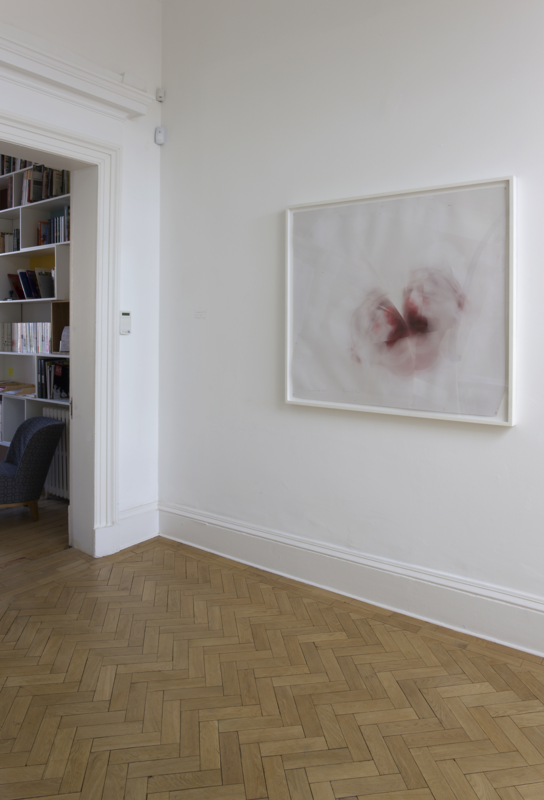 As with all of her work, the ‘meaning’ of each piece rests in the viewer’s experience, in the relationship created.